Located up a hill and a short drive from Chaweng Noi Beach, Yuri Sunrise is a self-catering villa with a private pool, a garden and sea views. Free WiFi is offered here. Supermarkets, restaurants and shops are within a short drive of the residence. Chaweng Walking Street is 2.3 km away and Samui Airport is a 20-minute drive away. 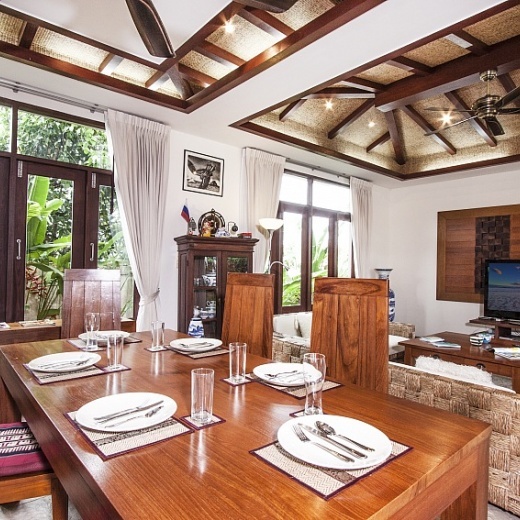 The villa's living area features a sofa, a flat-screen satellite TV and a dining table. It boasts a fully-equipped kitchen with an oven and kitchenware. Extras include a washing machine and air conditioning. 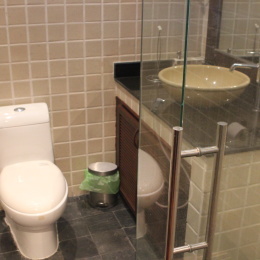 Private bathrooms come with a bath or shower, as well as a hairdryer.